Atlas came on the scene recently as one of the wildest MMO stories in years. 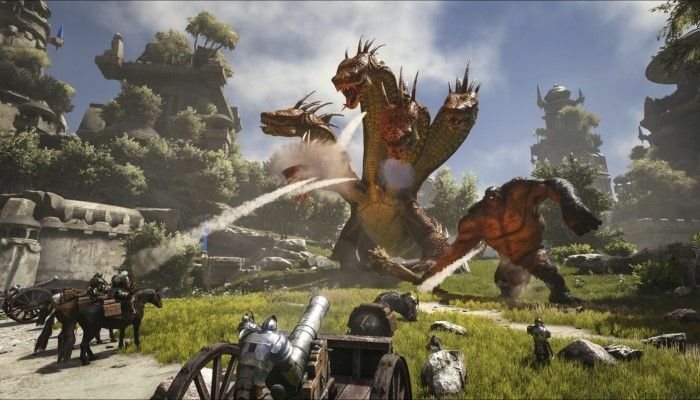 Out of nowhere ARK creators launched their MMO which had pirates, islands, and all kinds of crazy technology for players to battle it out. However the communities are forming up on either side in a warfare that looks similar to EVE Online.